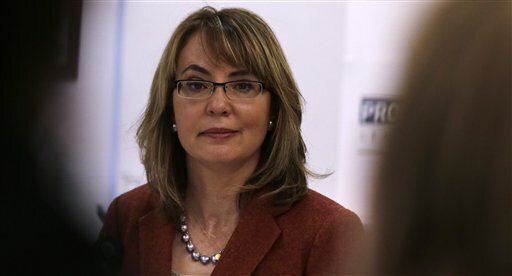 Former U.S. Rep. Gabby Giffords was severely wounded in a 2011 shooting that killed six in Tucson. Pain, grief and emotional loss follow mass shootings in America, and there are also other costs that add up to violence&apos;s financial toll. It&apos;s Ted Miller&apos;s job to crunch numbers on social ills like mass shootings. He&apos;s a health economist with the Pacific Institute for Research and Evaluation. For example, when then-U.S. Rep. Gabby Giffords was shot in a 2011 incident that left six people dead and 13 injured (including Giffords), her medical costs alone were well over $500,000, he says. "I haven&apos;t calculated [the incident&apos;s cost] totally, but we would figure that each death was worth about $7 million," Miller tells NPR&apos;s David Greene. "The way we look at that is we have interviews where people have been asked how much they would pay to reduce their chance of being killed or injured in a violent incident. People actually pay that. When you look at housing prices, we pay more for housing in safe neighborhoods." We&apos;re looking at the value of a human life, not the cost of a human life. We look at the wage loss, we look at the household work loss, we look at the value people place on their pain and suffering, loss, quality of life. Fatality is a lot cheaper (medically) than surviving. Makes a real difference if you have insurance. 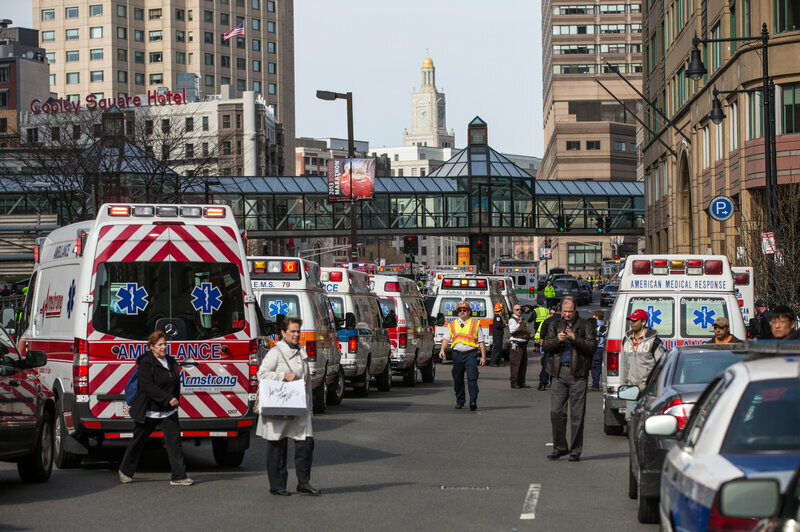 The Boston Marathon is interesting because people who were uninsured who were injured in that bombing, who were from Massachusetts, could even after the fact buy health insurance, whereas people who are not from Massachusetts couldn&apos;t.
The pain, suffering, loss, quality of life and lost wages is far larger if you die than if you live. Although some people will live as quadriplegics, some people will live with severe traumatic brain injury. There are people who, when you ask them, say that&apos;s a fate worse than death. I think of my numbers as giving people the numbers they need to save lives. Let me take the example of the cost of a bicycle helmet. I&apos;ve looked at the savings from bicycle helmets. That&apos;s resulted in laws being passed in some places. For a lot of legislatures, [it] builds a legislative case. When we say a child seat returns more in medical costs savings alone than the cost of the seat, that makes it easier to pass a law requiring kids to be in child seats going back to when we didn&apos;t have those laws. On the financial cost of the shootings in San Bernardino, Calif. Probably about $125 million for San Bernardino. [The shooters left 14 people dead and 21 others wounded.] Perhaps more telling is the total cost of firearm injury is $235 billion a year. So $125 million is less than a day&apos;s firearm injuries on average.